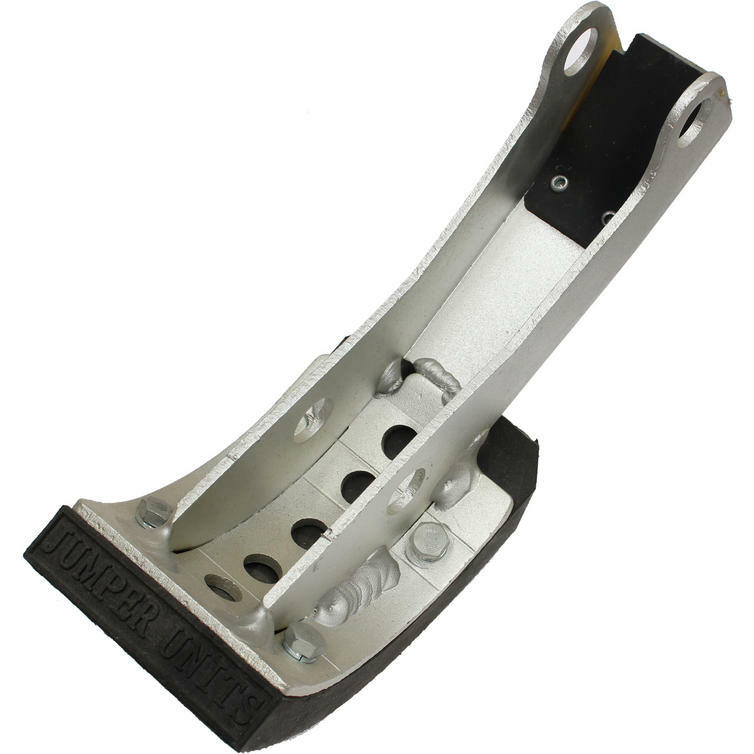 The Junior Pro-Jump F-Series Aluminium Bolt On Feet WITH NEOPRENE PAD & RUBBER SOLE is designed to replace your existing part. Easy to fit and keeps your Junior Pro-Jump F-Series Jumping Stilts working like new and lasting longer. Give your Pro-Jumps a new release of life!